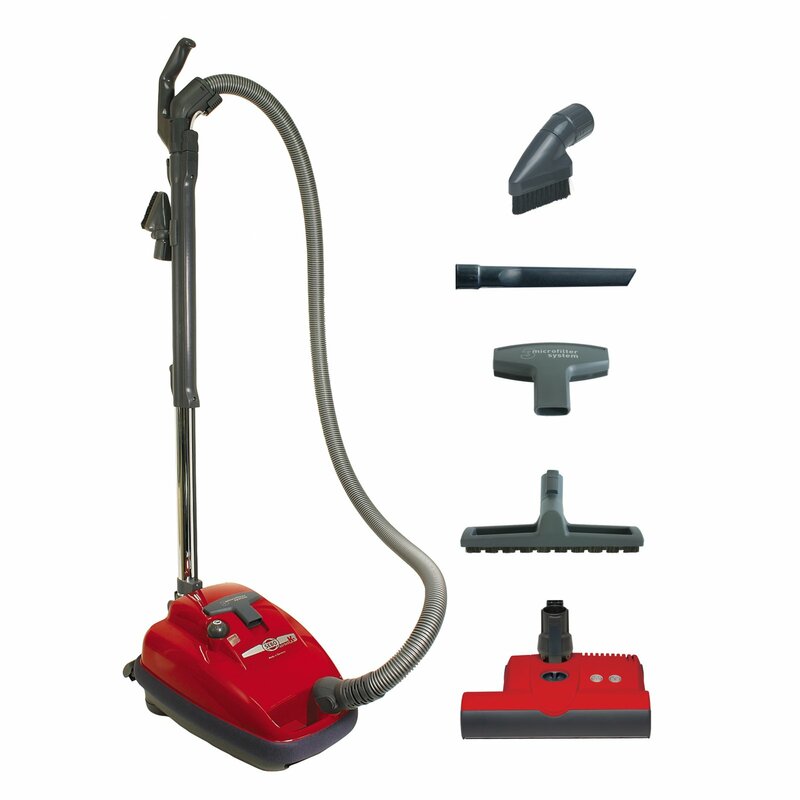 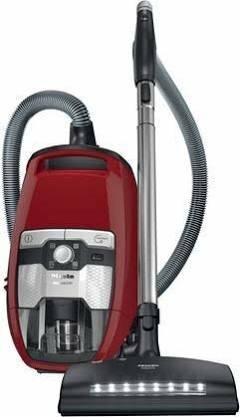 Canister vacuum cleaners work best on bare floors, stairs, drapes, under furniture, and on upholstery. 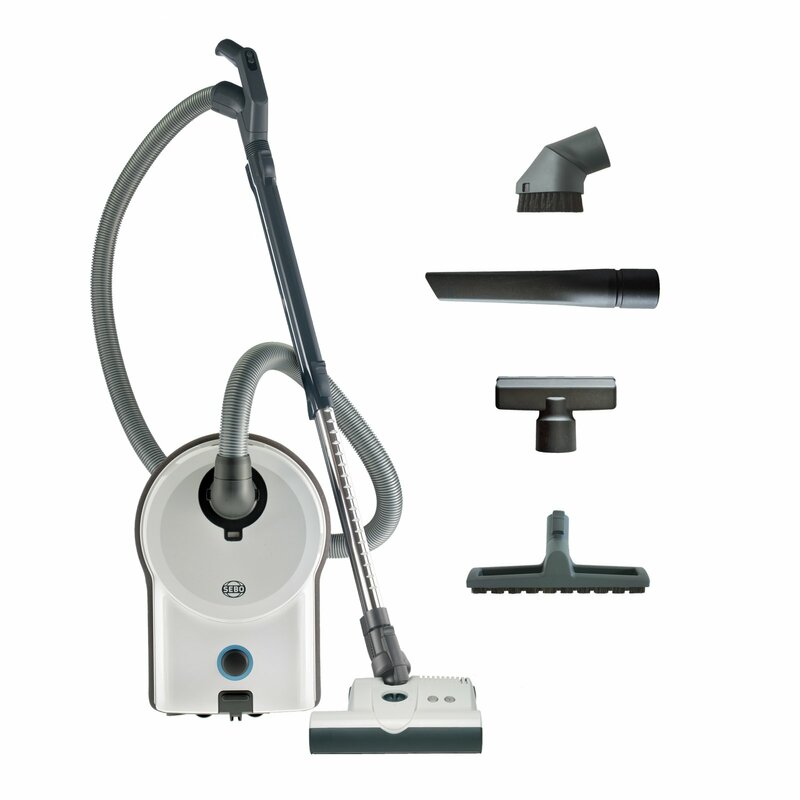 While uprights usually perform best on carpets, there are some canister models that do comparably well. 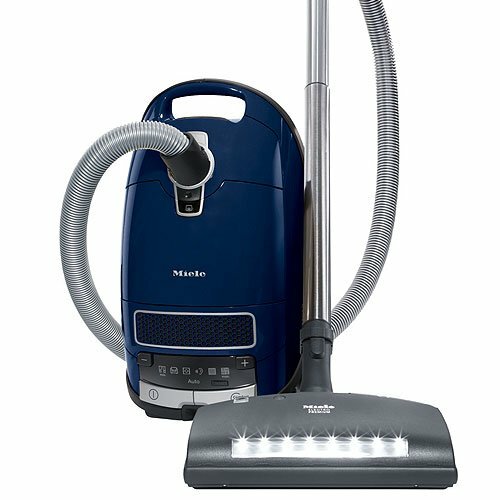 This type of vacuum tends to be quieter, and the design can make them seem lighter, too. 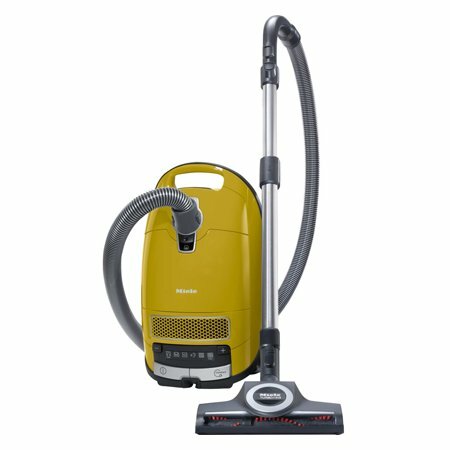 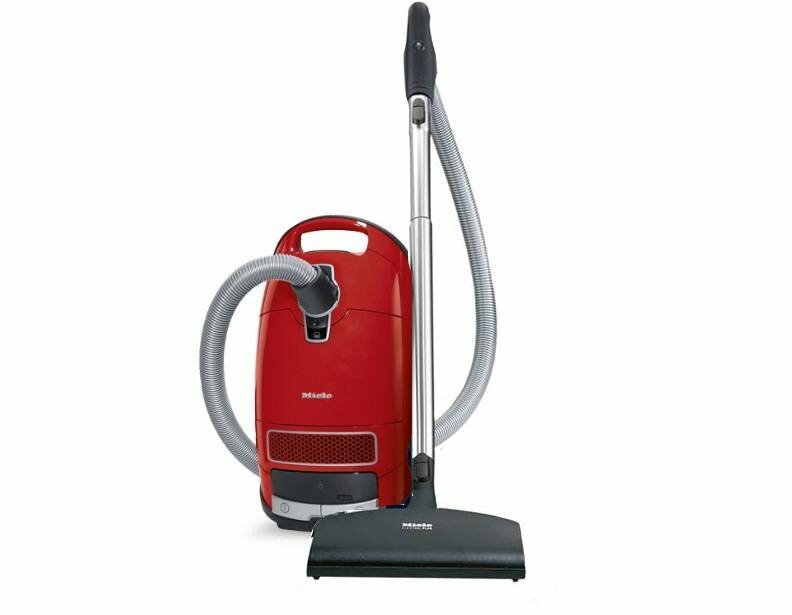 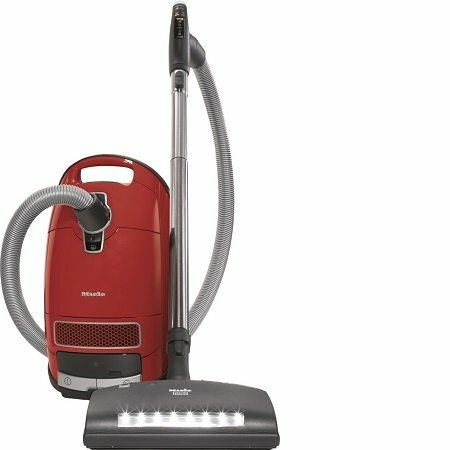 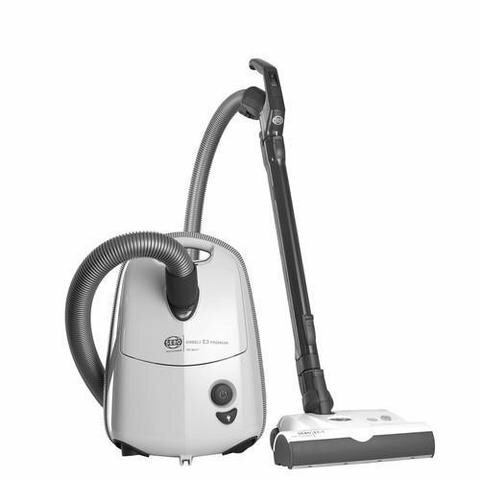 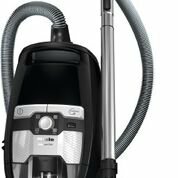 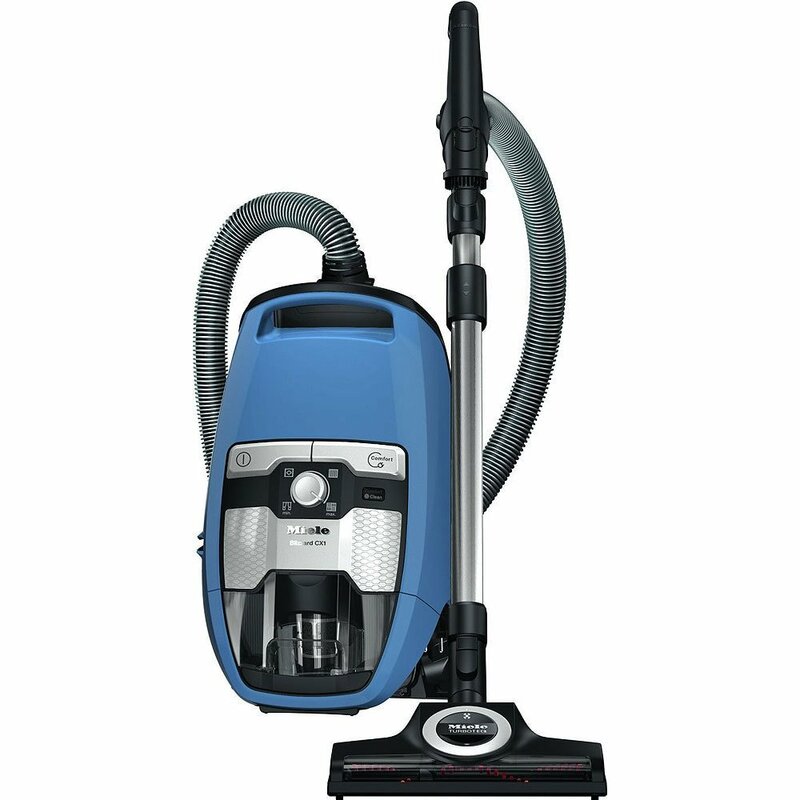 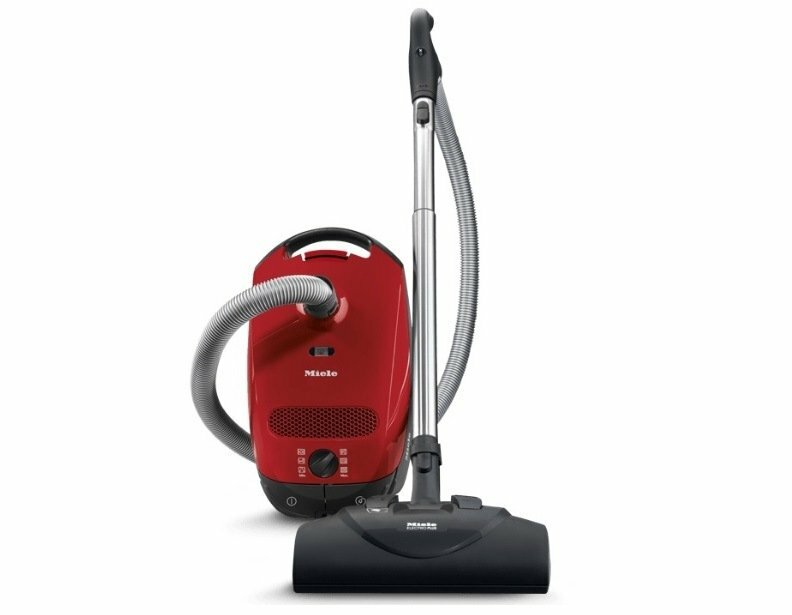 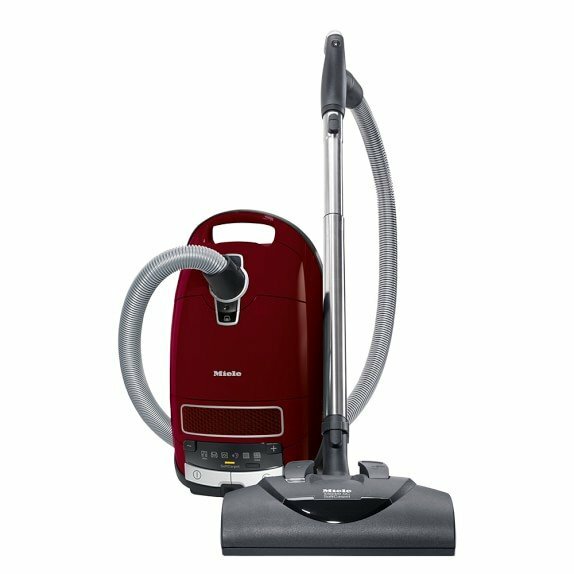 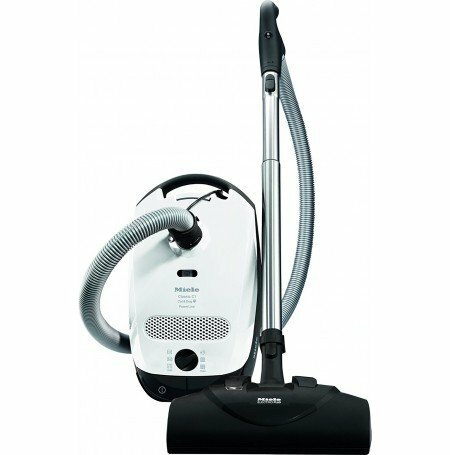 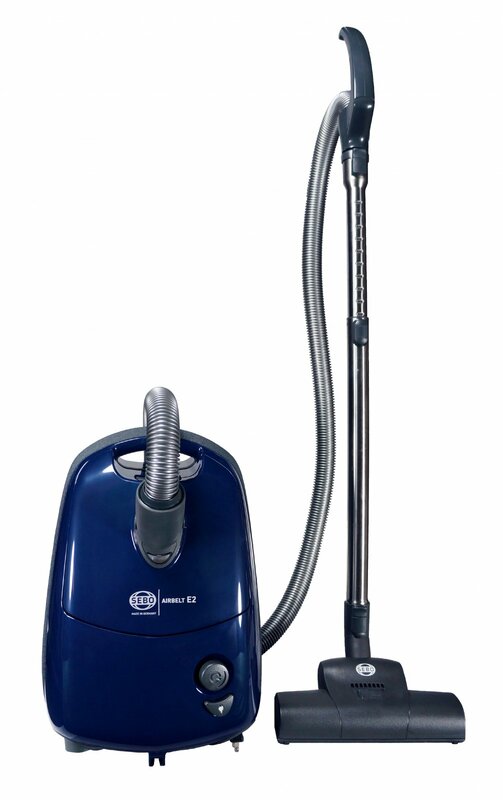 However, canister vacuum cleaners tend to be bulkier and more difficult to store, as they aren’t compact. 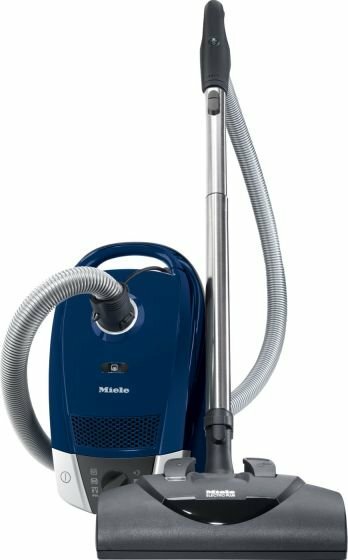 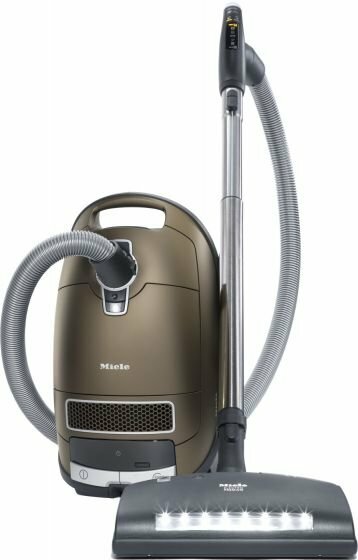 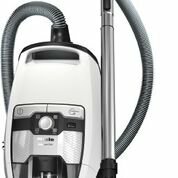 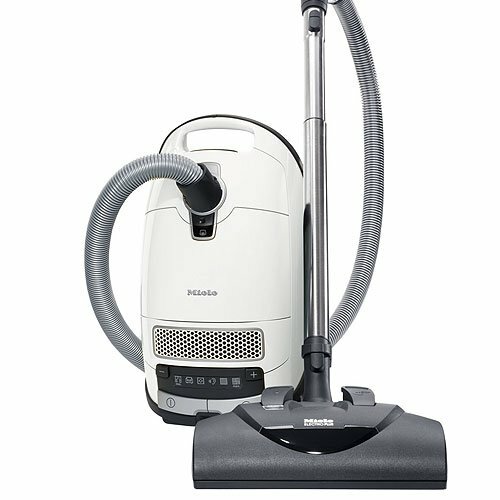 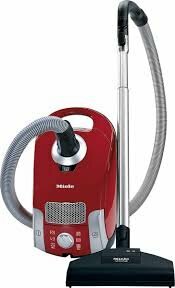 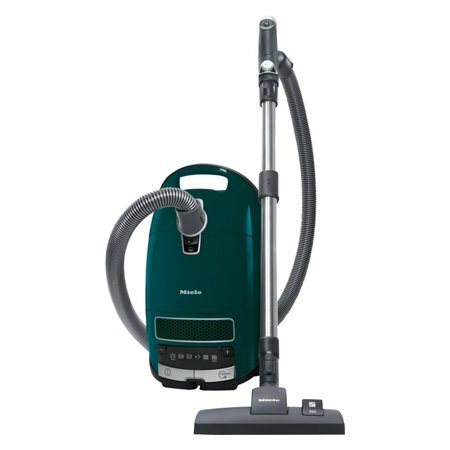 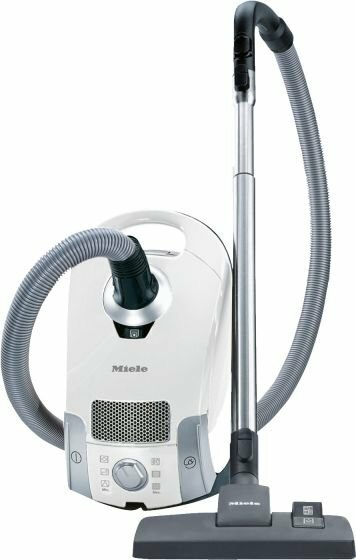 Miele C1 Pure Suction Wht.